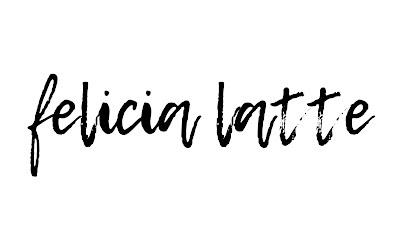 I writed this on rainy day but my wi-fi went so fast i can't resisted it. You've read about TROWULAN, and sorry for tooking so long to publish and this late post. Anyway, Our first trip evaa. 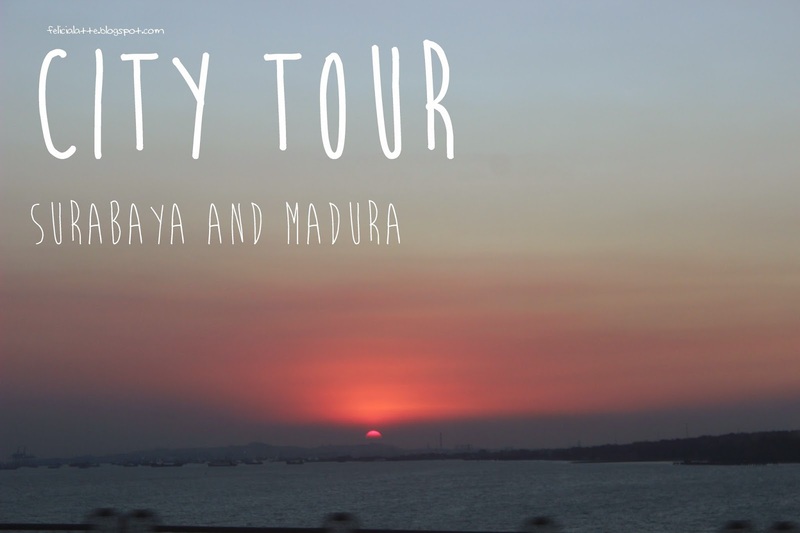 Surabaya's City Tour and Madura. Sooo. Surabaya.. my beloved hometown. Whaddup braw, looking good as always ma frend. From my school, we're headed up to Juanda International Airport (Terminal 2) and learn so much about Ground Handling on the airport. Lots of fun at the airport ! Moving on to Tugu Pahlawan (Heroes Monument) and Museum 10 November. where the heck is the museum 10 november ? Well. You don't see it. It's located 7 meter underground. The museum was built so deep under because it will prevent attention to the museum so people can see the amazing Tugu Pahlawan (Heroes Monument). Tugu Pahlawan has 10 grooves, 11 fracture, and high 41.5 yards or 45 meters, symbolizes that the heavy fighting occurred on November 10, 1945 in Surabaya. Moving along, to da MUSEUM 10 November ! After we passed the bridge and arrived on Madura, the "praktek guiding" still moving on and i got the chance to rock on. While explaining, i saw beautiful scene of skies and beaches. Madura island IS wonderful but no offense, sometimes the citizen such a racist and not humble. I'm a half chinese and a bit western but Indonesian, and they, the people, called us (not only me but also my chinese friend) "Woy cinooo!" ('hey you chinese!') or "Kamu cina ya?" ('youre a chinese, aren't you?') and i found that was offensive. Such a wasted, the island itself are beautiful i wanted more. Compare Pantai Camplong and Pantai Slopeng, i would happily choose SLOPENG BEACH ! The wind, the beach, the snacks they served are variety and you won't get that "racist" as much as on the other place. Thought, slightly like Bali's beaches! Amazing and Wonderful! I really love the skies when it sunset and about reach night. You wont get this "skies" most at anyplace at East Java, except on Madura. 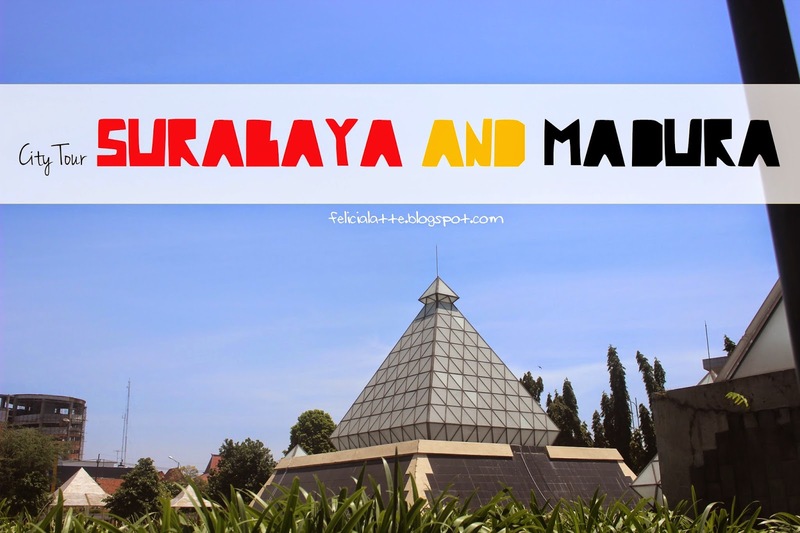 Let us I want to tell about Surabaya, Surabaya is a port city on the Indonesian island of Java. A vibrant, sprawling metropolis, it mixes modern skyscrapers with canals and buildings from its Dutch colonial past. It has a thriving Chinatown and an Arab Quarter whose Ampel Mosque dates to the 15th century. 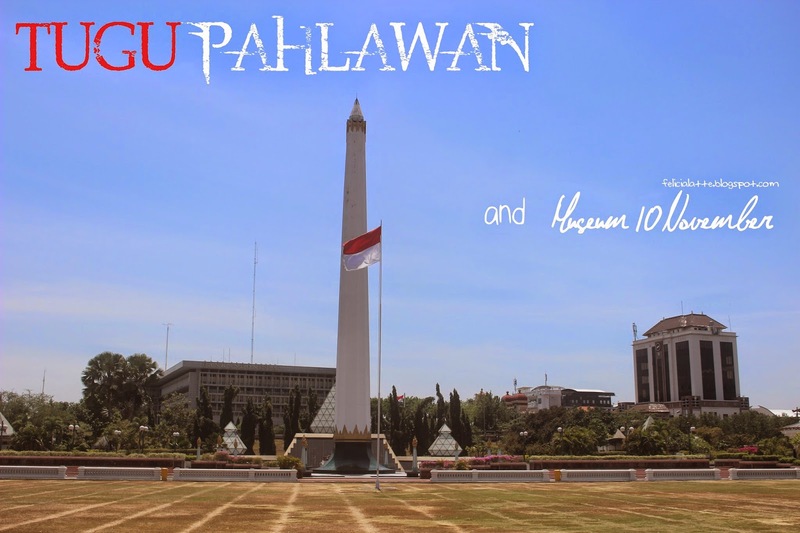 The Tugu Pahlawan (Heroes Monument) honors the independence battles waged in Surabaya’s streets in 1945.It has many beautiful places for visiting. 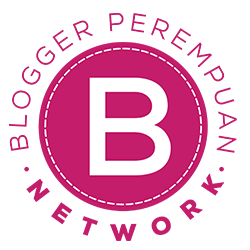 The information that you discuss in the article it is really informative for me. Thanks for sharing.